Enjoy this light refreshing holiday cocktail. A few simple ingredients make for a delightful cocktail. Enjoy! 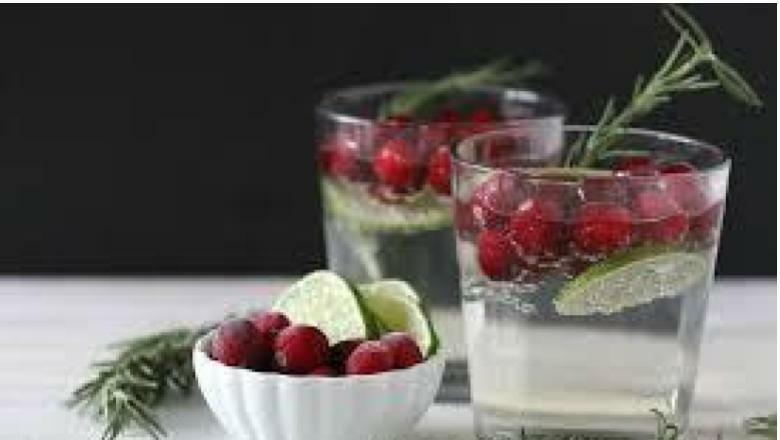 In 2 short cocktail glasses (or large wine glasses) add ice, frozen cranberries and lime wedges. In each glass add equal parts wine and seltzer water. 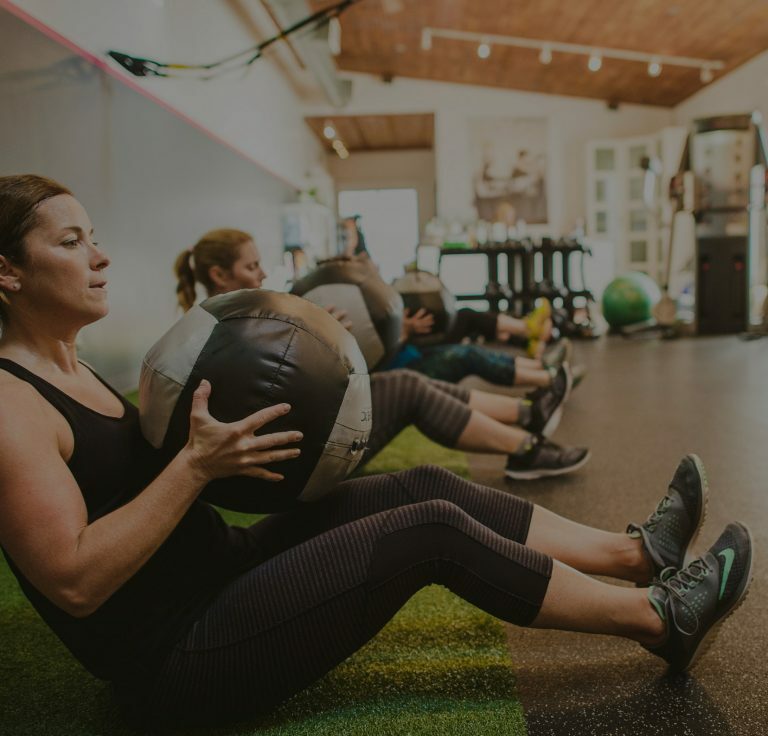 I've had numerous gym memberships and none of them can hold a candle to Boutique. The support system is unparalleled!